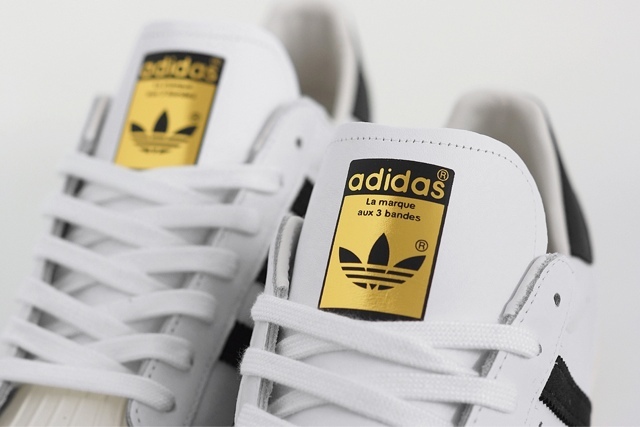 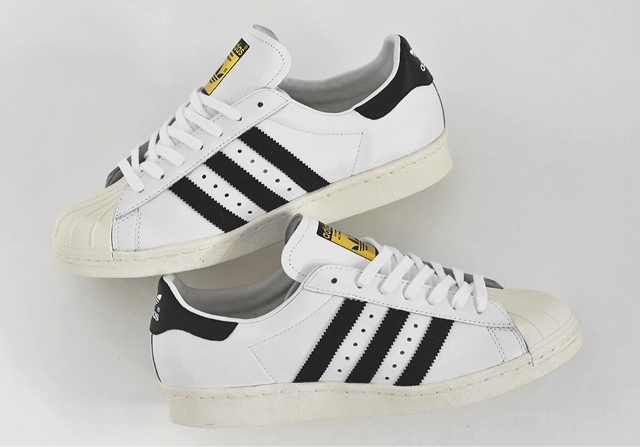 adidas brings it back with some OG touches thanks to this Superstar 80s in the timeless white/black/gold colorway. 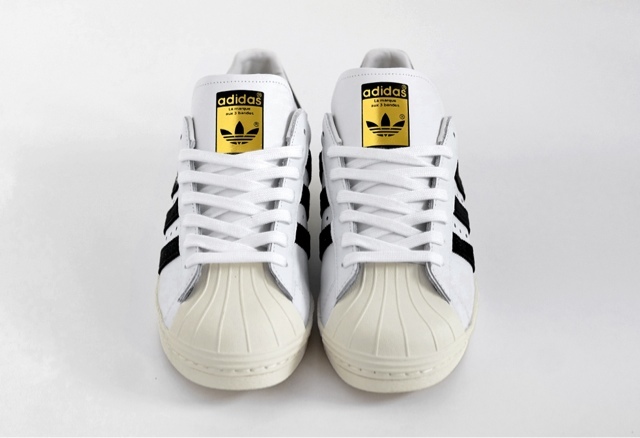 The shoe features an off white feel at the sole and shell toe area to give off that extra original throwback feel. 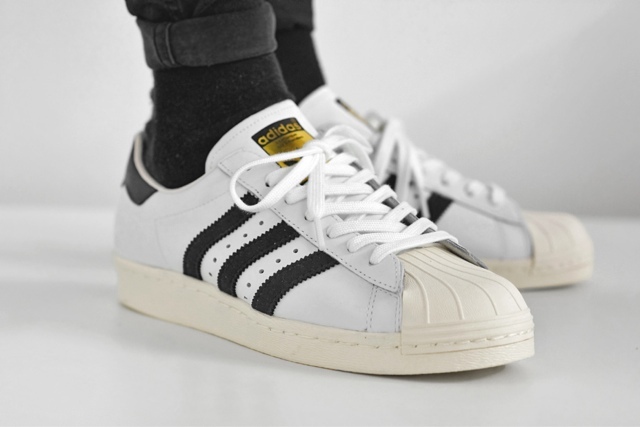 You can look for these to drop very soon at sleeve adidas retailers worldwide so keep an eye out.